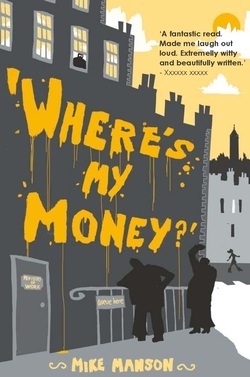 Rules of the Road is Bristol author Mike Manson's second novel following the success of Where's My Money which was set in the Nelson Street dole office. 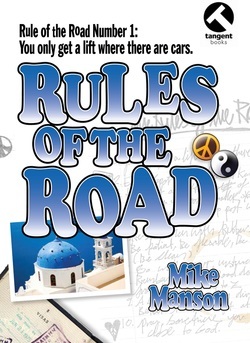 In Rules of the Road Manson takes us back to the mid 70s where dropouts Felix and Boz decide to travel to Crete to meet up with two traveller girls and spend a summer of love living in a cave in the hippy commune at Matala. The book is a hilarious romp across Europe, but it's also a love story, a travelogue and a social history. If you've read Manson's first novel you'll have no hesitation in picking up and enjoying Rules of the Road, If you've yet to discover this very fine author, what are you waiting for? This collection of stories set in the past, present and future takes you on a journey of exploration of Bristol and its people. Comedy and tragedy nestle together; mystery and history stroll hand in hand; the living and the dead sit side by side. Take an irreverent walk through Greenbank Cemetary, join a riot in Stokes Croft; watch a chocloate factory burn; glimpse Victorian times or the devastation of the plague. Don't miss the strange night by the ss Great Britain or the odd goings-on in Totterdown. And the women who drowned - was she pushed or did she jump? 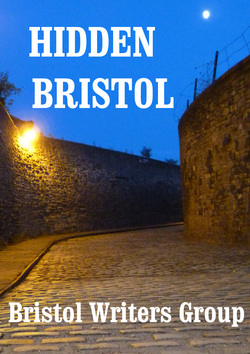 Hidden Bristol is written by: Trevor Coombs, Andy Gibb, Franca Davenport, Louise Gethin, Justin Newland, Mike Manson, Jari Moate, Terry Stew, Tom Sykes and Gavin Watkins. 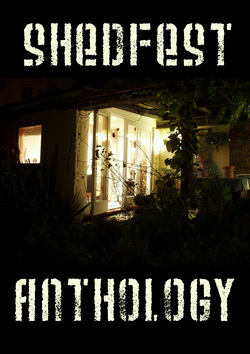 Not long ago a group of poets, writers and slammers gathered together in St Andrew’s, Bristol, for ShedFest, probably the world’s smallest literary festival. Each writer had a five minute slot to perform their work. Space and time was limited. The shed was used as a stage while the audience was packed on patio. In all thirteen writers performed their work. We laughed, we cried, we were even a little bit scared. Writing can be a solitary pursuit; ShedFest was an opportunity for local authors to get together and share their work. This small anthology shows the range of talent that was showcased on that warm September evening. Max doesn't work. Now he's been offered a job - at the dole office. The 1970s. If you were there, you've probably tried to forget it. If you weren't, find out what it was like. 'The Office' meets 'Life on Mars'. Muse Magazine. Mike Manson's fiction is published by Tangent Books.